BAGUIO CITY – A Baguio girl who is now serving as the Dean of the School of Architecture and Planning of the Morgan State University in Baltimore, Maryland was in town to give a talk on urban planning strategies to cultivate creativity on Thursday, January 4, 2018. In his letter to Mayor Mauricio G. Domogan, veteran urban planner Arch. Joseph Alabanza stated that his daughter Dr. Mary Anne Alabanza-Akers will be giving the valuable talk on urban planning strategies to cultivate creativity as her contribution to the city after it was designated as the country’s first United Nations Educational, Scientific and Cultural Organization’s creative city under the category crafts and folk arts. 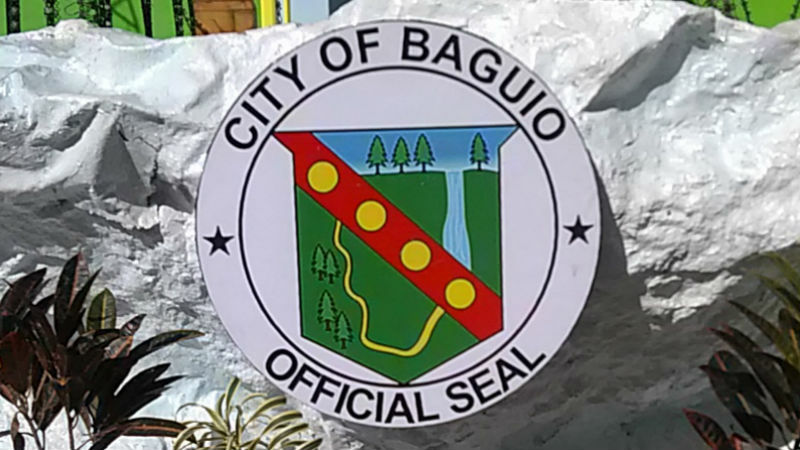 The recent recognition of Baguio City as a member of the world’s prestigious Creative Cities Network was through the initiative of the local government, the Cordillera office of the Department of Tourism (DOT-CAR), the University of the Philippines College Baguio (UPCB) and the Baguio Heritage Foundation in pursuit of the United Nations 2030 agenda for sustainable development. Among the targeted audience for the said lecture include architects, artists, urban planners, and local government units and non-government organizations willing to spuse on cultivating creativity among the populace. Akers earned a Bachelors degree in Sociology in 1979 and a masters degree in Urban and Regional Planning in 1983 from the University of the Philippines in Diliman, Quezon City. She completed her doctoral degree on urban planning at the Michigan State University and eventually joined the University of Georgia as a faculty member until 2008. Dr. Akers is currently the Dean of the School of Architecture and Planning of the Morgan State University in Baltimore, Maryland and her deanship has been marked by significant achievements like the development of innovative academic options for millennial students and community engagement experiences. Aside from devoting her service to the academe for several decades, Dr. Akers continues to work professionally as a city planner. In the country, she worked as a settlement planner for Benguet Corporation, a gold mining company and a research and database manager for the National Housing Authority (NHA). Some of her significant projects in the United States are the Atlanta project, an initiative led by former President Jimmy Carter, where she served as a liaison for the University of Georgia. She also helped start micro-enterprise programs for the Center for Black Women’s Wellness in Atlanta and other non-profits in Georgia. Akers also spearheaded initiatives like the “Claiming a Street Named King,’ a State-wide project to examine MLK streets in Georgia and develop community-driven plans to revitalize the often-forgotten spaces. Akers had conducted research on a broad range of topics like crowding in a mining settlement; urban slams in the Philippines; migrant workers in Georgia; artisan women in New Mexico and Oregon; place attachment in inner city Detroit and Oakland, California and homelessness in Baltimore.